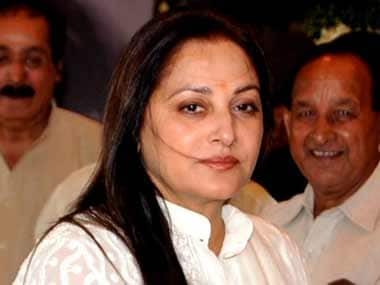 Lucknow: In a crucial turn of events in the battle for supremacy in the Samajwadi Party (SP), Mulayam Singh Yadav is likely to announce a new outfit on Monday along with virtually defunct Lok Dal, and retain the 'samajwadi' tag in its name, sources in the two parties have indicated. 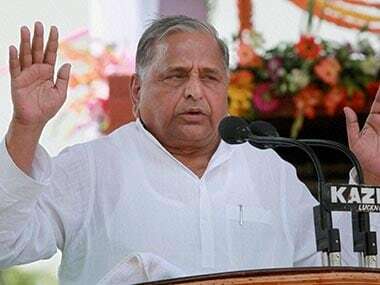 "Mulayam will hold a press conference at the Lohia Trust office here tomorrow to announce a new party with Lok Dal," Lok Dal president Sunil Singh told PTI on Sunday. 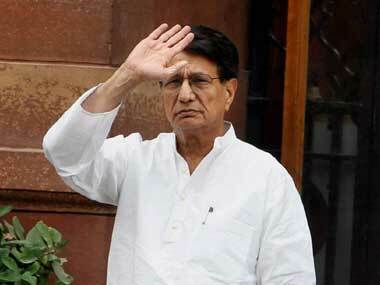 He said the word 'samajwadi' (socialist) will be retained in the name of the new party. Even as the SP prepared for the convention, sources said the two brothers pondered over formation of a secular front under the banner of Lok Dal, hinting fresh differences in the party weakened already by the factional feud which proved to be its nemesis in the Assembly polls earlier this year. The posters at the SP convention on Saturday did not have pictures of Mulayam and Shivpal, giving ample hints about their place in the party. 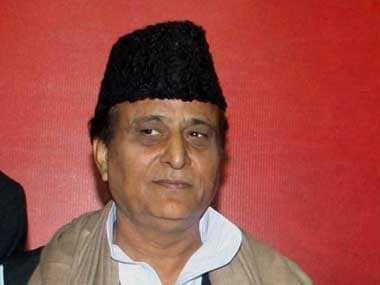 The convention saw a realignment of forces within the SP as senior leader Azam Khan attended the event and lashed out at the "people who have betrayed the party", in an apparent reference to Shivpal, his one-time friend and confidant. 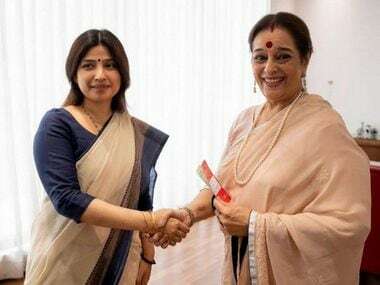 The Yadav family feud came to the fore about a year ago and led to Akhilesh snatching the mantle of the SP national president from his father at an emergency national convention of the party here on 1 January. Taking full control of the party after being crowned as its head and alloted the 'bicycle' symbol by the EC on 16 January, Akhilesh has been going whole hog consolidating his grip over the party.